Teme HR Consultancy has been created to make Human Resources support available to companies whatever their size. We take a very pragmatic approach towards our clients, we pride ourselves on our individual approach understanding your business and its needs and developing the right service for you. Teme HR Consultancy is based in the West Midlands and provides practical, efficient and business focussed HR solutions to small and medium sized companies. "My focus is always to enable business leaders to retain and develop top talent within their organisation whatever their size or number of employees. Our services at Teme HR Consultancy enable all managers to focus on their business whilst we ensure all potential people risks are managed"
Sarah is an experienced MCIPD qualified HR professional who has been specialising in providing HR guidance at senior level for over 23 years. She has developed a wealth of experience in different industries from retail, manufacturing, salesforce, office management, nursery establishments and support functions in both public and private organisations as well as not for profit, for corporate and smaller businesses, delivering the best HR solutions for the business. Sarah is passionate about HR and brings a thorough understanding of regulation, policy development and interpretation of employment law ensuring managers are risk free leaving them to concentrate on their own objectives. Sarah's key strength is understanding the business she is advising on, she listens to management and employees and sees the best way that HR can add value to the organisation, complimenting the business objectives. In addition, Sarah brings with her a wealth of experience in HR topics like; Employee Relations, People Management, Performance Management, Coaching of Managers, TUPE, Change Management (including restructuring and complex redundancy programmes), Developing Top Talent, Succession Planning. 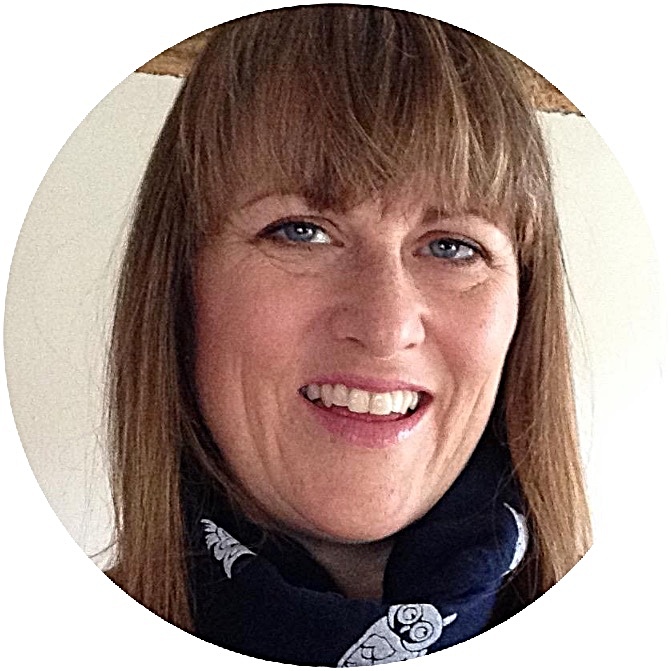 Sarah believes in supporting the local community and currently holds a position of Trustee on the Board of Trustees at a local nursery. She provides HR support to the Board as well as advice and guidance to the management. Our way of working is different to some other HR providers. We prefer the personable approach, to talk to you initially preferably on your business premises and understand how you work; what service your business delivers or products you produce. We take time to understand your core principles and strengths. We truly believe to deliver the right service which compliments your business and helps you manage your employees, we need to tailor our services to you. You won't get standard packages with parts in it that don't suit you, we can recommend the best services for you and your needs and tailor your HR service and support. Our initial consultation is a free no obligation meeting with the key people from your business. We give you the option of a contracted retained service, or what suits most of our clients; a pay as you go arrangement for the HR service you need there and then. For HR Consultancy projects which may be a one-off need, we have a daily rate. Work can be carried out on your site or remotely depending on what suits you and the service needed at the time. All our regular clients will be offered a quarterly review with us where we can review and assess if our services still meet the needs of your business.